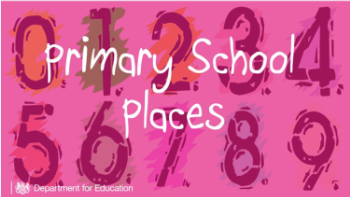 Looking for a place for your child for September and not thought of us? 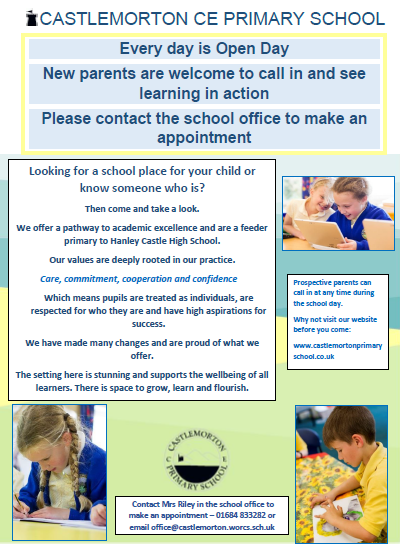 Please take a little time to look a little closer and get to know our very special school. *Breakfast club on site and door to door collection for afterschool care.